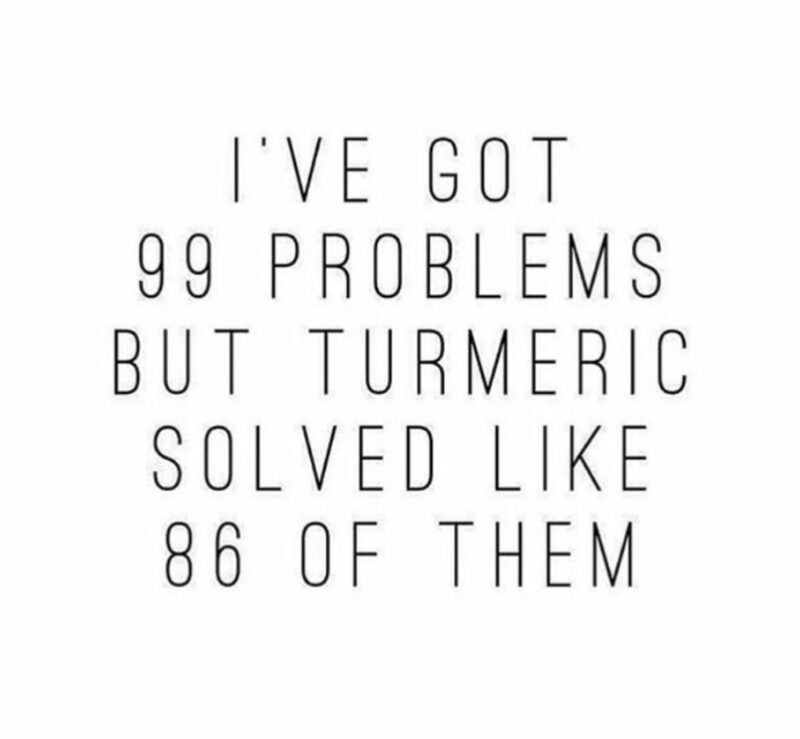 Turmeric rocks! It’s been used in the Indian cuisine for decades and lately more and more over here. Curcumin is the main active ingredient in turmeric. It’s a strong antioxidant and has powerful anti-bacterial as well as anti-inflammatory properties. Recent research revealed that is can also be beneficial in the prevention or treatment of different health conditions such as different cancers, Leucemia, Parkinsons, MS and Alzheimer’s disease. Curcumin also lowers insulin resistance and activates fat burning gene signals hence can help with weight-loss. 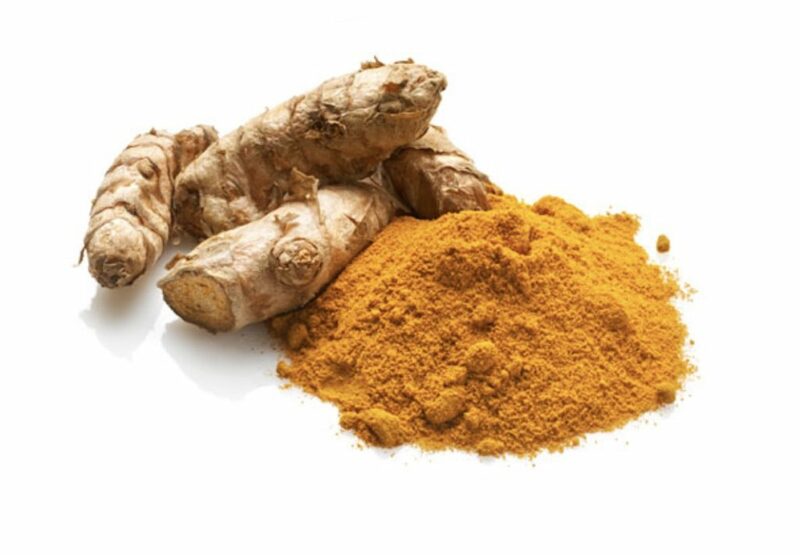 I would aim to have turmeric in your diet meaning cooking with it as well as making delicious Turmeric lattes and home-made tea rather than taking capsules. Nonetheless, if you know that you won’t be using it on a very regular basis then go for it! Capsules are better than not having it at all! Do what works best for you. 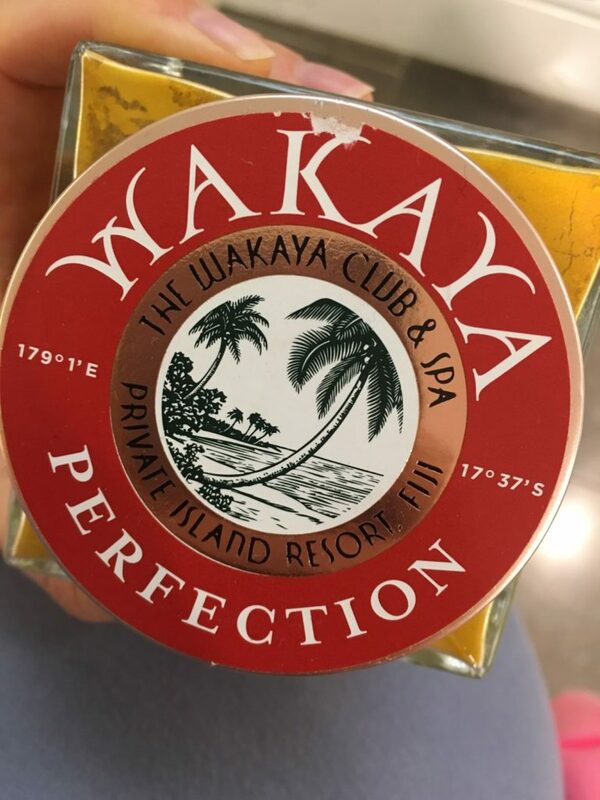 As for capsules I prefer Wakaya Perfection as its 100% organic and from Wakaya, a 2,200-acre remote island in the Fiji archipelago … Puts me right into holiday mode, what about you?